Welcome to Prairieland Community Development. Whether you're interested in affordable housing, property management, or assisted living, we are here to serve you. Prairieland Community Development owns and operates Senior Assisted Living and Affordable Housing units across several Illinois counties while maintaining a focus on overall community development and growth. By maintaining the highest level of professionalism in Property Management Services, investors can rest assured that their investments are well cared for and managed in accordance with the newest laws and guidelines. 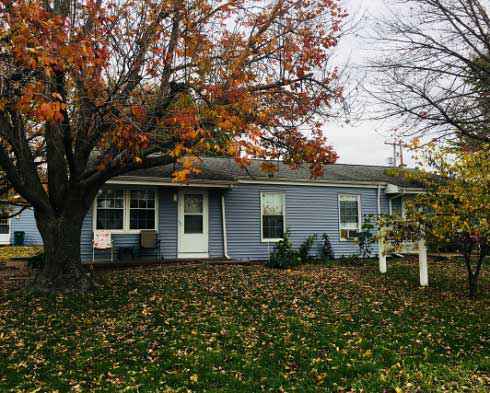 Prairieland Community Development is a 501c3 nonprofit corporation with its home office located in Mason County, IL, providing full-service property management. The company has been operating since 2005 and is actively involved in the housing community. PLC currently manages Public Housing, a section 8 voucher program, low-income housing tax credits, USDA Rural Development properties and market rate Assisted Living and Memory Care Community. Further, PLC has a close relationship with the Mason County, IL Health Department and Rural Local Initiative Support Corporation. Due to these partnerships and the nature of PLC’s business model, 100% of its management fees go back in to Housing, Health & Community Development activities to benefit the communities we serve. 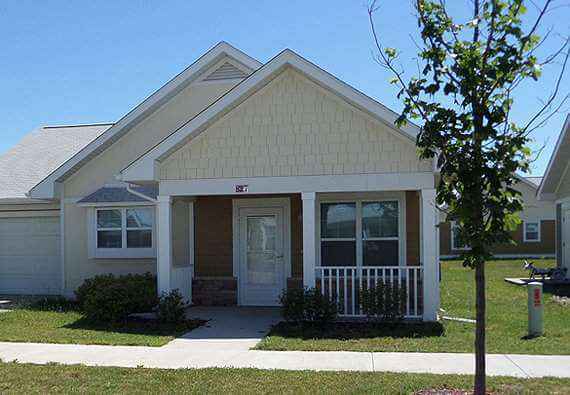 In 2013, the Blue Sky Meadows housing units were completed in Havana, IL. Targeted at young working families searching for affordable rental units, the Blue Sky Meadows housing units consist of 40 units of affordable housing and come in two-, three- and four-bedroom single family homes. These housing units were constructed for the working family. 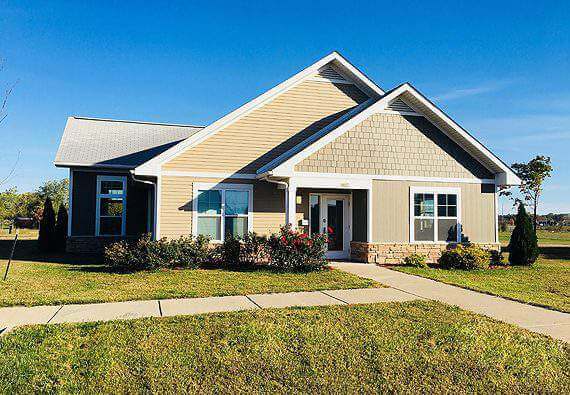 Income guidelines are set by the Illinois Housing Development Authority and interested applicants are encouraged to contact Prairieland Community Development’s management office to determine what those guidelines are. The goal was to give residents great properties with low rent to raise their families. The USDA Rural Development program is intended to improve the economy and quality of life in rural America. By establishing rural housing in these communities we are proud to be providing families with homes that are affordable, well maintained and safe while also revitalizing buildings and rural communities in order to pave the way for development and growth.